By CNN'S MELANIE WHITNEY CONTRIBUTED TO THIS REPORT. 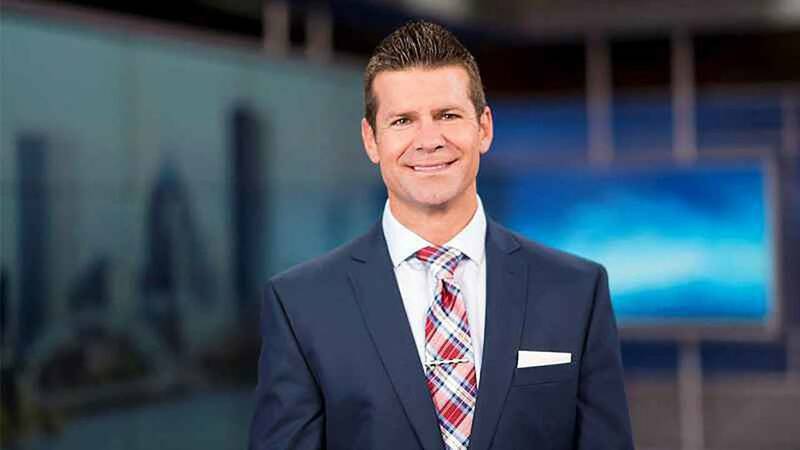 WHEC fires meteorologist Jeremy Kappell. (CNN) - A television station in Rochester, New York, fired a meteorologist Sunday after he used a racial slur on air.